For generations, glass—in its natural as well as manmade form—has been fashioned into objects of both beauty and utility. The development of glassmaking in America, beginning with the short-lived glasshouses in early seventeenth-century Jamestown, Virginia, has mirrored the expansion of colonial settlements into a thriving nation, and thus the medium offers captivating stories about many aspects of American history: Flasks and bottles emblazoned with portraits of politicians and celebrities signal the personal beliefs of those who used them; light bulbs, laboratory glass, and patented innovations bring technological sophistication into the home; and contemporary artists and craftsmen continue to reinterpret the medium’s rich past. 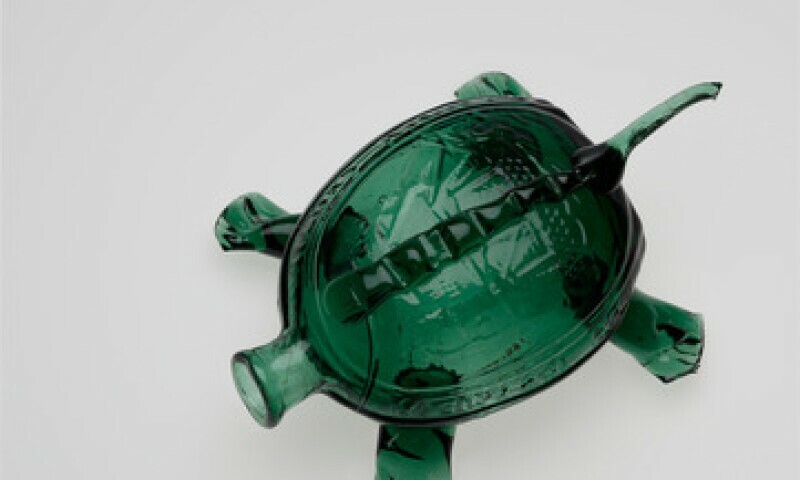 Featuring more than 100 objects drawn from the Yale University Art Gallery’s collection with select loans from the Yale Peabody Museum of Natural History, A Nation Reflected: Stories in American Glass explores the myriad ways in which glass expresses the cultural, technological, and artistic aspirations of those who live and work in the United States.